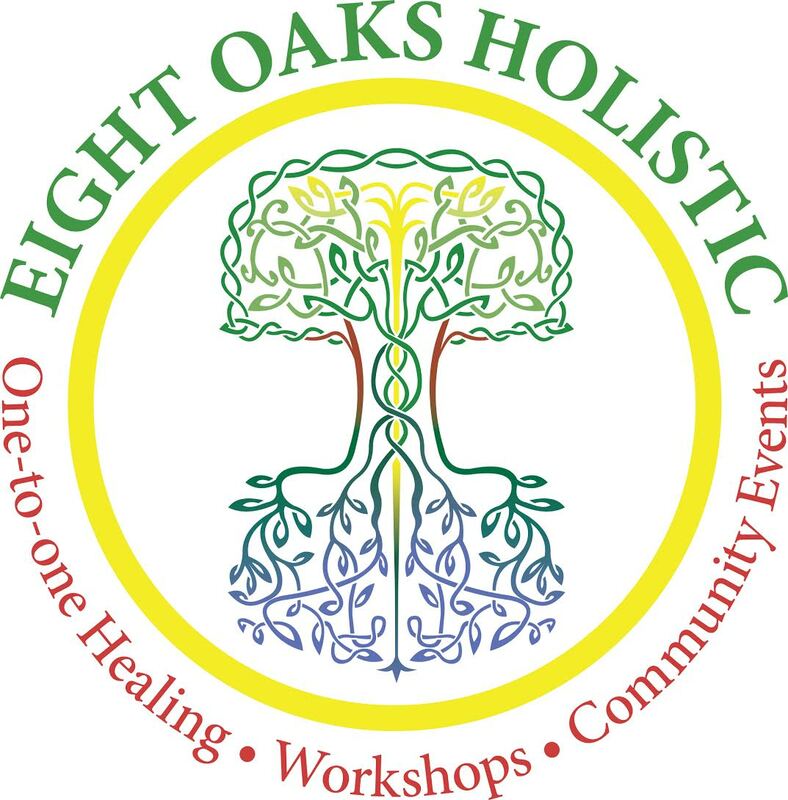 At Eight Oaks Holistic, partners in life Claire Power and Vispi Shroff work together to offer spiritual mentoring and counselling, workshops and therapy sessions on shamanism, Rahanni, Reiki and more. Their workshops are specifically designed to cater for a wide range of people with different experiences and interests. Claire and Vispi are also celebrants and can perform sacred ceremonies, for ex. Weddings, blessings and naming ceremonies. In all their work, their soul drive is to empower people to discover and walk their own soul paths. Both Claire and Vispi are experienced and qualified shamanic practitioners, Reiki Masters and Teachers and certified Rahanni practitioners. Claire is also a Rahanni teacher and a qualified soul midwife. From their centre near Waterford City, Claire and Vispi have access to private woods, a sacred fire space and are 5 minutes away from the beach. Incorporating nature in their workshops and therapy sessions has created very powerful and transformative experiences for people working with them.